Located on Auckland's west coast is the isolated black-sand Karekare Beach. 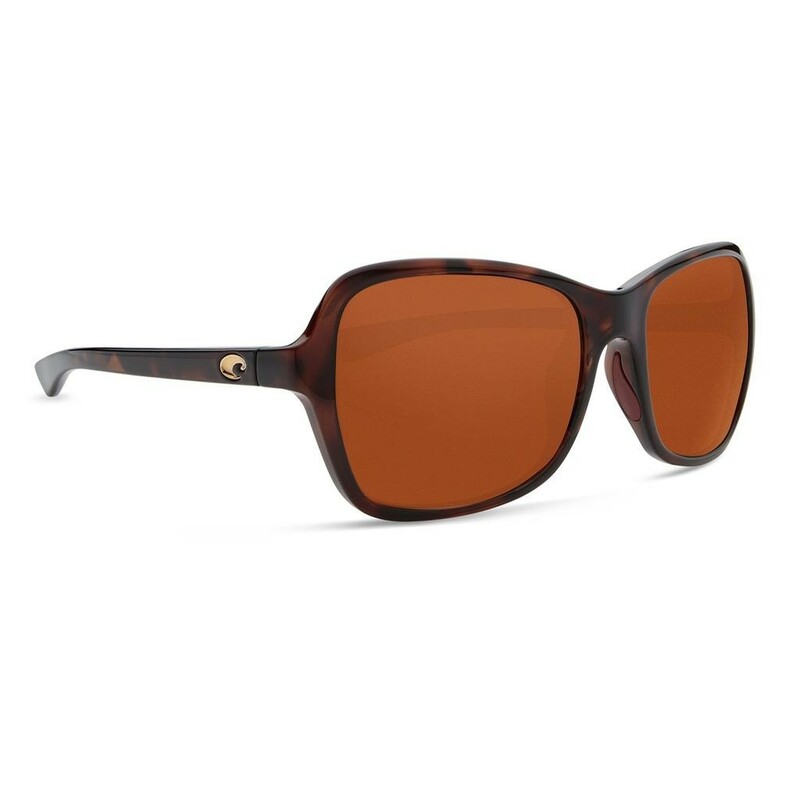 The Costa Kare small frames inherit their beauty from the area's unforgettable scenery, and offer thin lightweight construction, optical spring hinges and Hydrolite nose and temple pads for extra comfort. Like many of our sunglasses, Kare is bio-based. And while the beach may be black, the frames are available in multiple colors.